For a long time, the arts have been considered the opposite of STEM studies (Science, Technology, Engineering and Math). A new pattern is emerging though that incorporates the arts instead of treating it like a separate entity. STEAM is proving to be a more comprehensive and well-rounded educational standard than ever before. 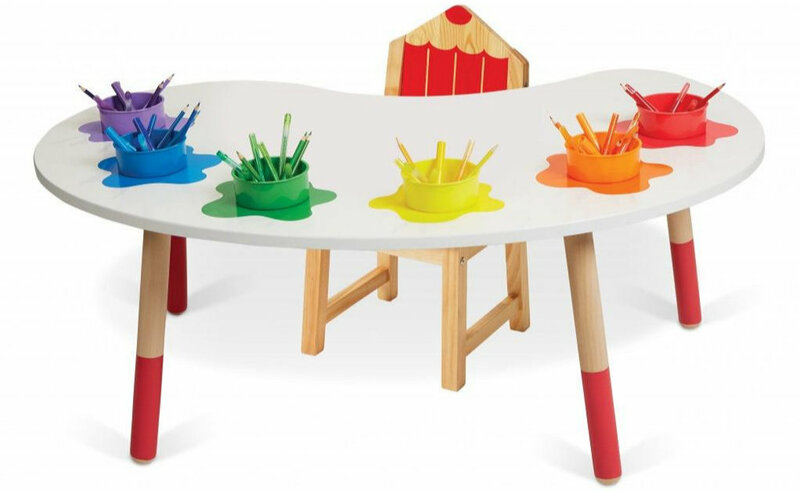 To show our appreciation for the arts and young artists everywhere, we've compiled a list of some of our favourite educational toys with an emphasis on creativity and learning through play. These kid-sized playhouses are just as fun to build as they are to play in. While parents can tackle the assembly, kids get to design their house with paint, markers, stickers...whatever they please! Both available styes, Little Kewtie Boks and The Kewl Boks are complete with a mailbox and name plate and other fun, customizable features. Bonus points for being an eco-friendly toy! 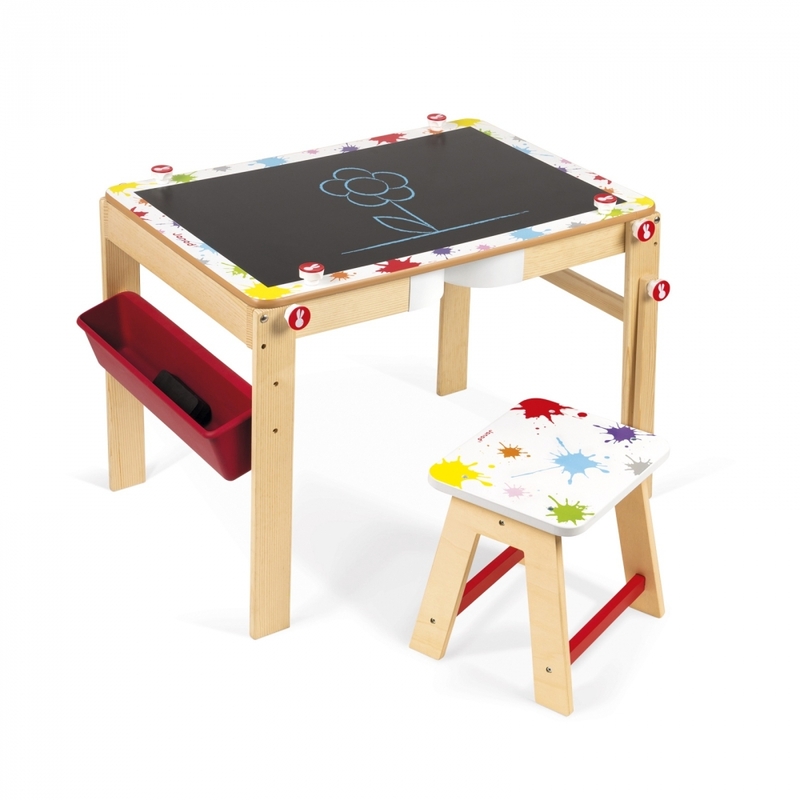 Take your arts and crafts to the next level with this beautiful paint palette shaped desk and accompanying pencil style chair. Keep craft supplies organized in the 6 colourful cups, and, thanks to the chic design, maybe even feel like this is a gift for parents as well as children. This innovative desk/easel combo is more like a 4-in-1 when you take it's backboard and whiteboard options into consideration. Your little artist can have hours of fun by drawing, painting and creating with this multi-use toy but we recommend having an adult on hand to convert from one to the other. What child doesn’t want to turn their creative ideas and words into a real book with illustrations? Each Illustory kid allows a child to write and illustrate their own hardcover with an about the author section and templates when you need an extra boost, along wiht 10 markers.